Hold down a memory key for a few seconds until the function menu appears. 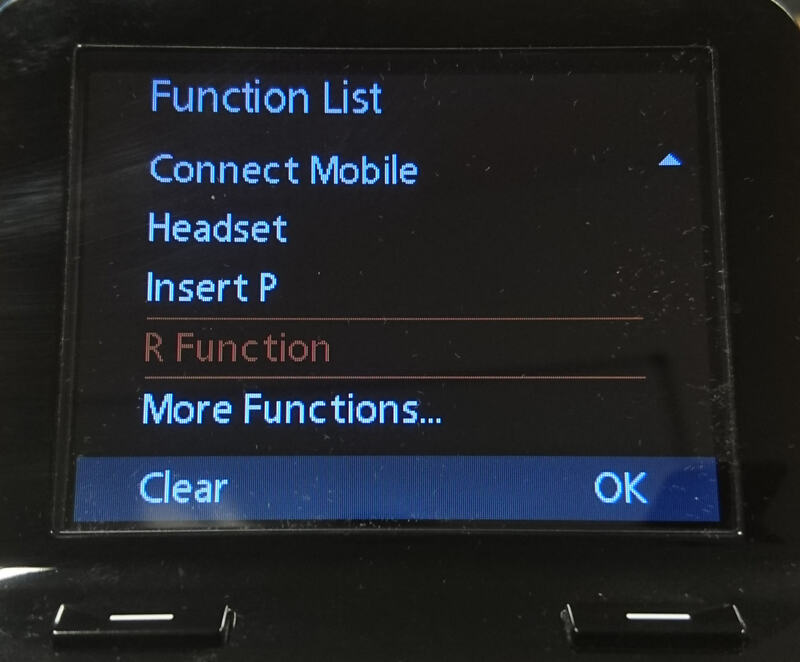 Scroll down and select ‘R Function’. This will map the function to that memory key. 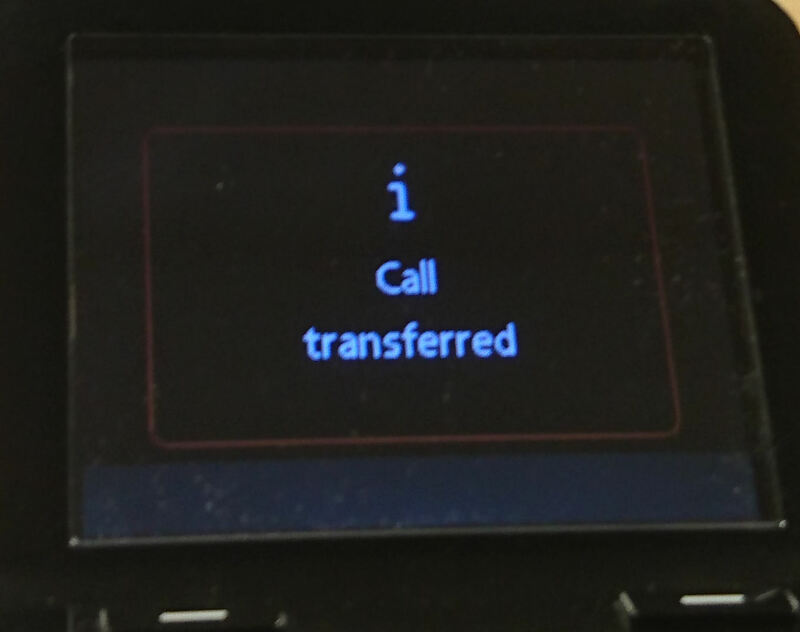 When you want to transfer a call, press the memory key and a screen will appear. 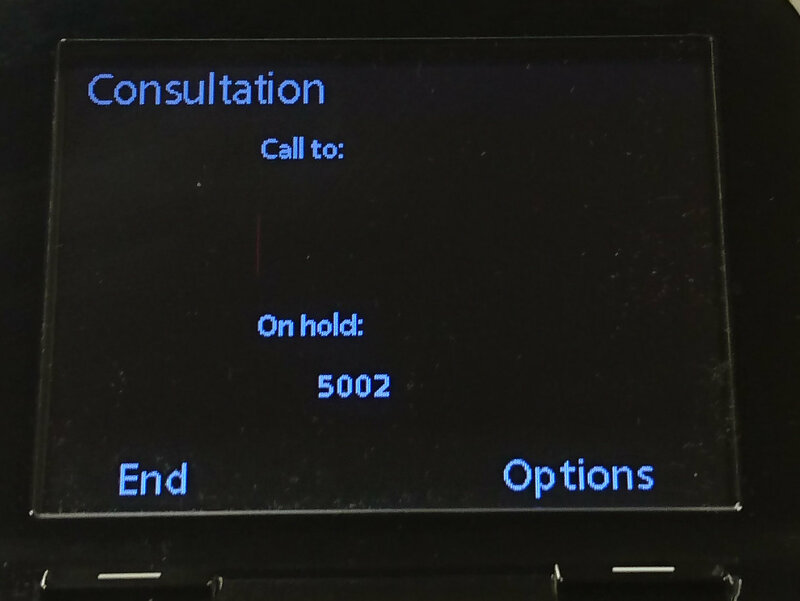 Type in the number of the phone you want to transfer the call to and press the memory key again.